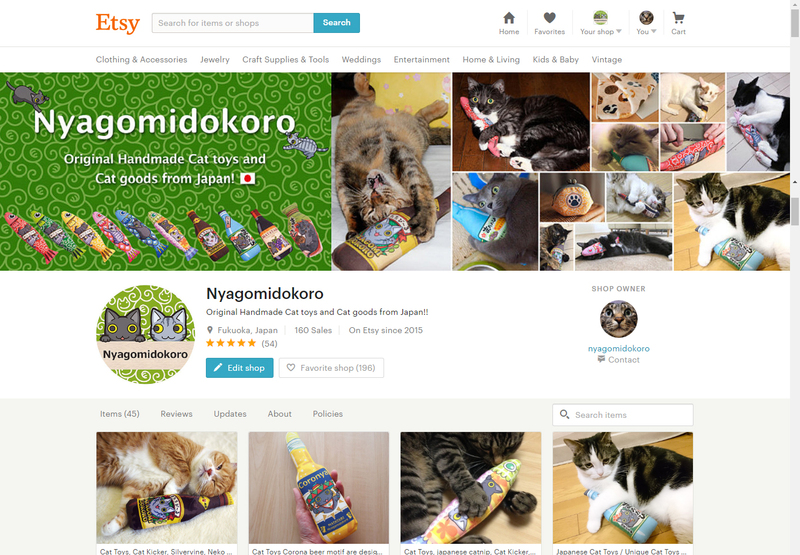 Offering a wide variety of Original Handmade Cat Toys and Accessories at my Etsy shop. 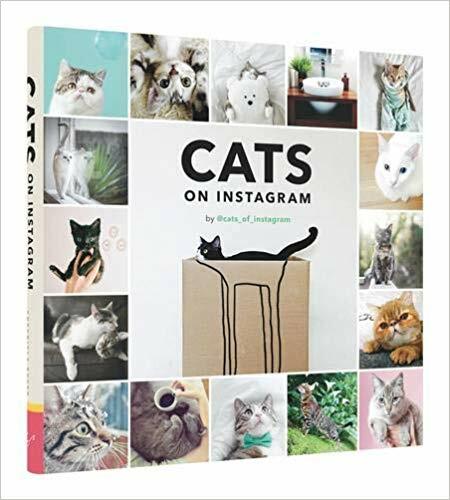 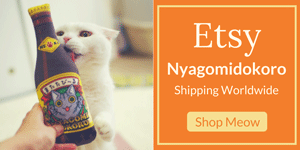 Worldwide Shipping! 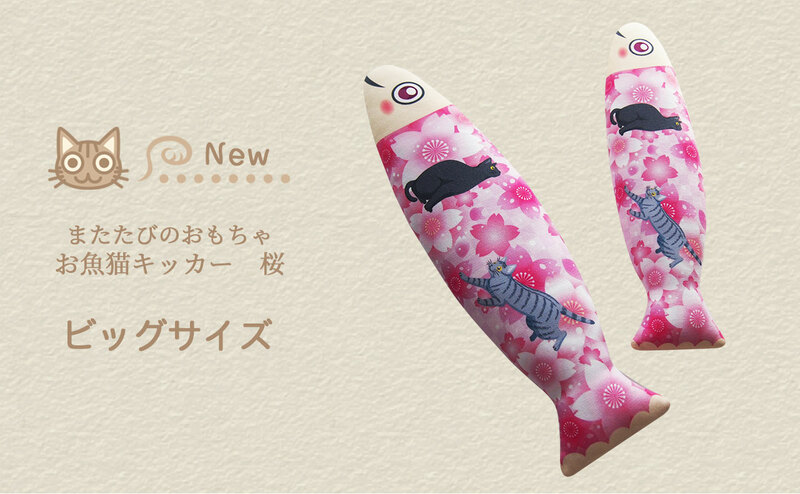 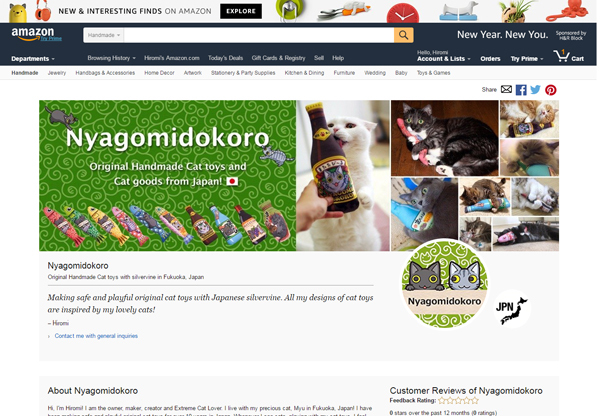 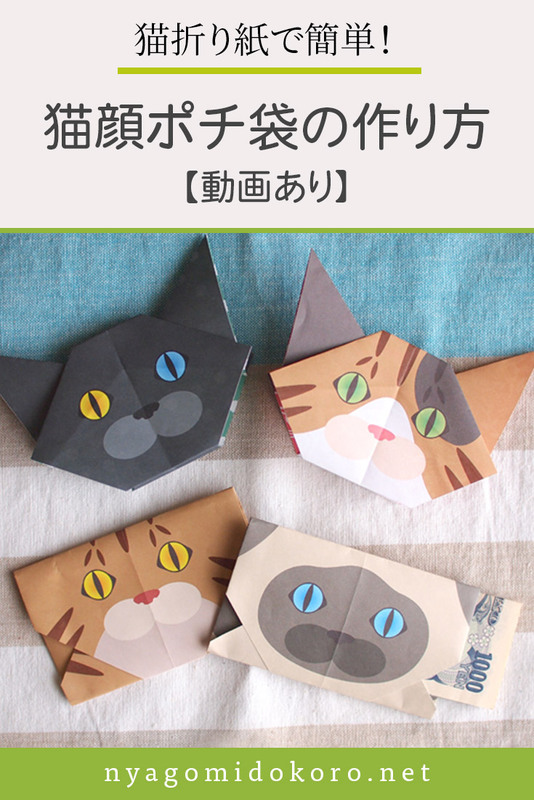 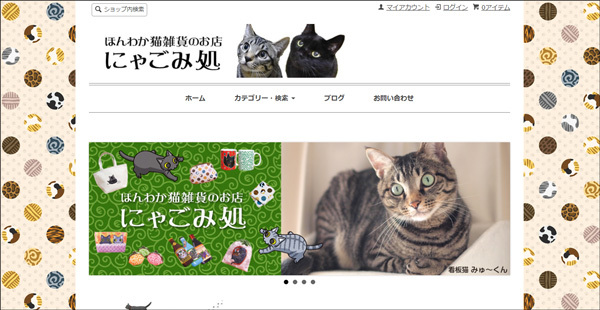 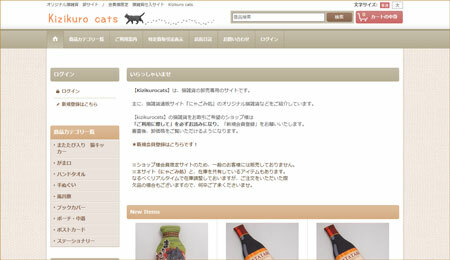 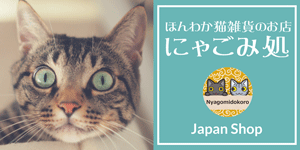 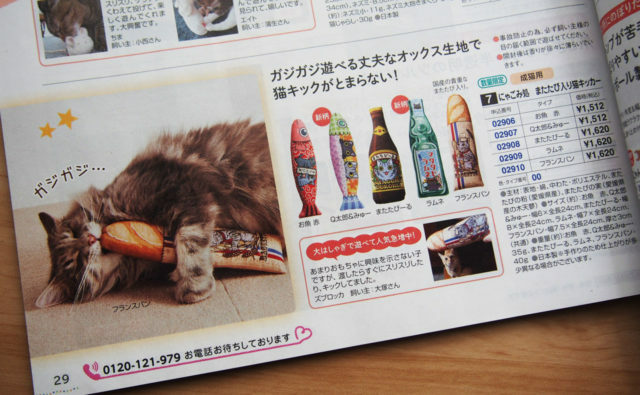 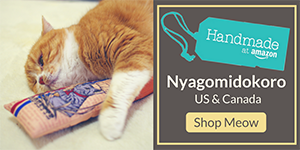 Grab Original Handmade Cat Toys of Nyagomidokoro at HANDMADE AT AMAZON! 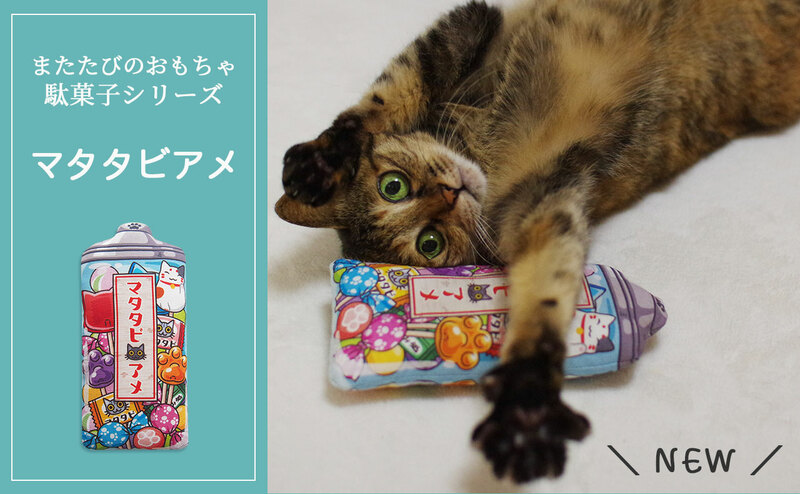 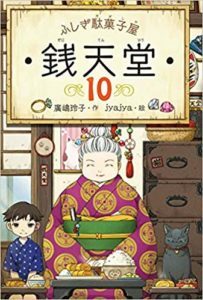 Copyright © 2005–2019 にゃごみ処 ALL RIGHTS RESERVED.